Travelling on an aeroplane never fails to amaze us. You get to see all sorts of landscapes as the plane lifts off, cruises above the rest of the world for hours, and there’s always something beautiful out at the window, waiting to be discovered. It could be the enchanting sunset, the vast mountains, and terrains, or the buzzing city scene with its intricate transport network woven into society. Here are some of the beautiful pictures that will compel you to grab the window plane seat on your next trip! You can usually witness this after takeoff from a window plane seat in Dubai on a Mumbai-bound flight. 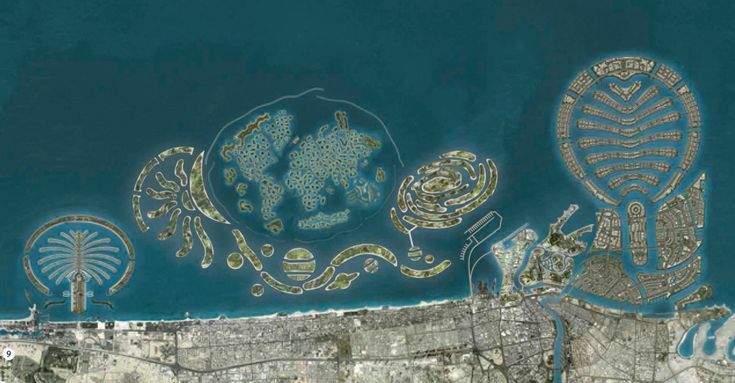 Objects which look like fish in a pond are actually huge ships approaching Dubai coastline. The number of ships will leave your mind boggling. It’s amazing how such a huge island is mostly covered in ice, and very critical for maintaining the Earth’s climate. This window plane seat shows the Greenland ice sheet, a potentially massive contributor to rising sea levels, lost mass twice as fast between 2003 and 2010 as during the entire 20th century, researchers said in December. The late-afternoon image from a window plane seat shows the low sun casting a golden glow on the water, which is visible beneath cloud cover. The buildings of the Windy City cast long shadows out into the water – while closer inspection reveals another passenger jet near the center of the picture. 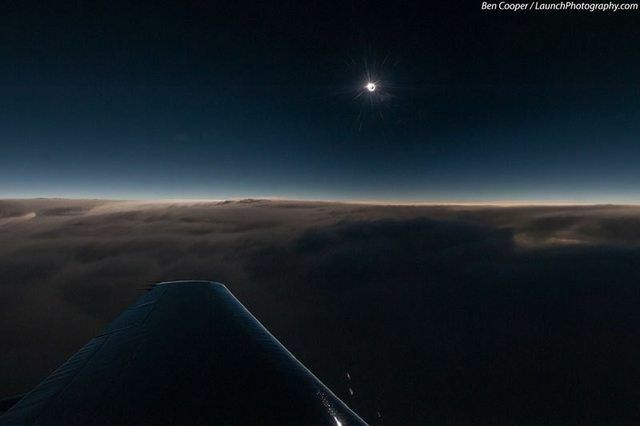 Featured as NASA’s Astronomy Picture of the Day, this amazing capture by Ben Cooper ofLaunchPhotography.com shows the total solar eclipse that occurred on November 3, 2013, from 44,000 ft over the Atlantic. The flight made a perpendicular crossing of the central shadow track. After only an instant of totality, this snapshot captured the lunar disk in silhouette. It was an amazingly clear day and the sun was piercing through the clouds. The mountain peak in the picture is Mount Damavand which is an active volcano (highest in Asia). It is the highest peak in Iran and Middle East as well.